Written by deanj. Posted on 14 November 2010. Filed under Recipe. Tagged 2fer, blue, blue curaçao, easy, lemon, lemonade, mermaid, obscure, party, vodka. No comments. Stir ingredients together in your ice filled glass. This is a great drink for parties. 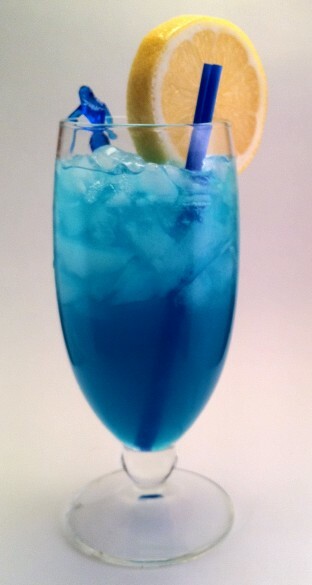 Everyone loves a blue drink plus they’re trivial to assemble. The ingredients can be put out and people can mix their own making them stronger or weaker to their taste. Written by deanj. Posted on 14 November 2010. Filed under Recipe. Tagged lemon, orange, vodka. No comments. 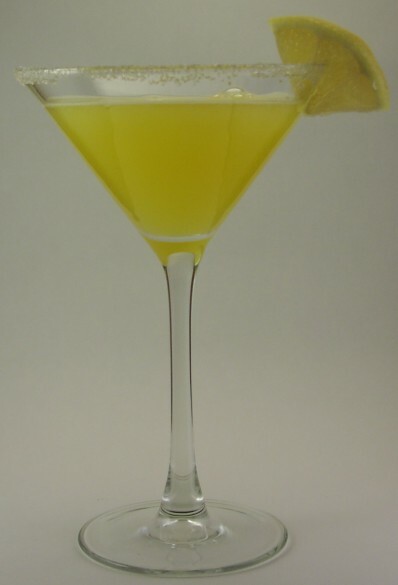 Strain into the prepared martini glass. These are so fresh and smooth, not at all like the syrupy messes served up at so many bars.